It all started when a group of bouncy balloon friends was taking a trip. A Blue Bird, Bee, Owl, Penguin and a Ladybug were out peacefully enjoying their journey, when the Cats and Bats attacked them and captured their friend “Jamie”, and put him in their castle. Go over the hills and into the forest to reach the Castle and Save Jamie. Help the Balloons Flee and go after the Cats and Bats, they will not make it easy as in each level they will be waiting with different traps, to pop the balloon or push it out the screen. With around 90 artistically designed levels, and free updates coming up, you have hours and hours of flying and floating! Get out of the traps of each level and flee in the exit pipe as fast as you can, to get maximum achievements. Managed to complete 3 balloons in all levels? Let’s see if you have what it takes to complete the survivor challenge by passing all levels sequentially with no balloon pop. 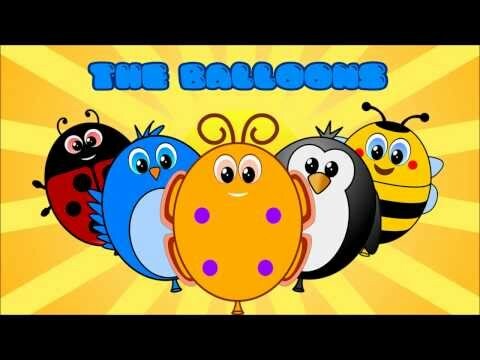 Help each Balloon Flee and beat the Cats and Bats ! We want you to enjoy Balloon Flee, and there are thousands of android devices out there, if you have any difficulties with the app on your device, please contact us at epollomes@gmail.com, so we can check the issue. Please note that this game is ad supported (Permissions are only for ads), but the ads does not appear when the user is playing (ie clicking on controllers) to ensure the best user experience. The game is powered by AndEngine.